The fact that Johnson & Johnson is the fifth-largest consumer organisation in the world says it all for this multinational powerhouse. 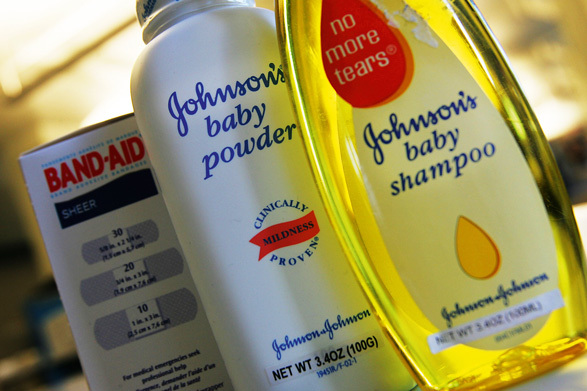 Having experienced something of a drop in expected growth over the last few years (due to recalls and disappointing results on over-the-counter products), Johnson & Johnson is still one of the most highly regarded pharmaceutical companies on the market. In 2009 the firm’s announced sales revenue was a cool $61.9bn, with investment into research and development a breathtaking $7bn. Committing to long-term success with such emphasis on new and specialised products is a rarity for any company, large or small.